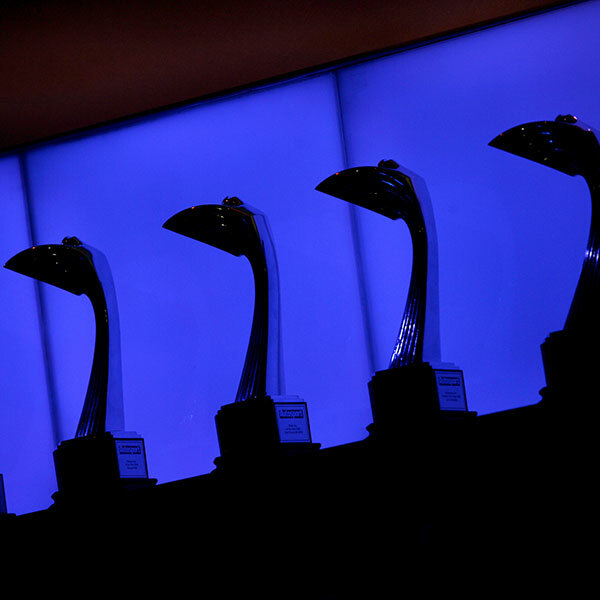 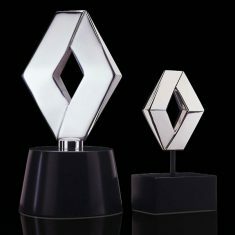 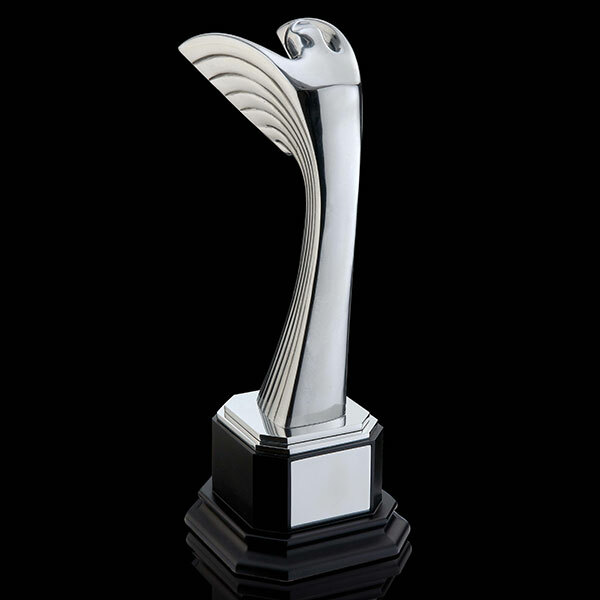 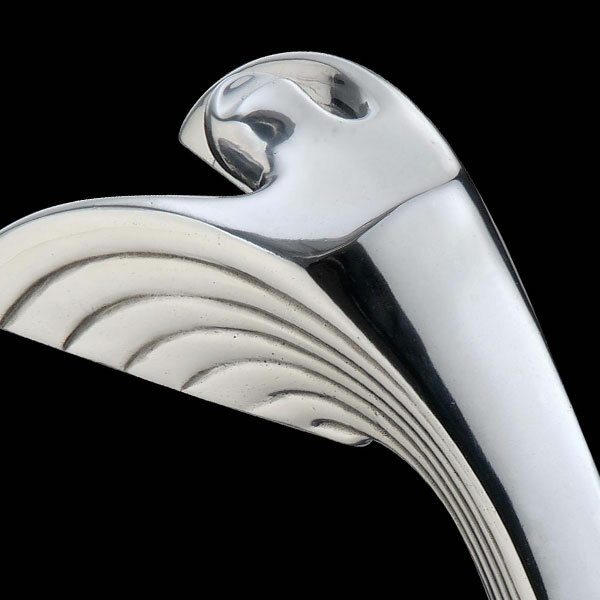 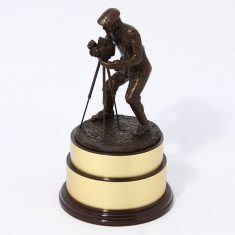 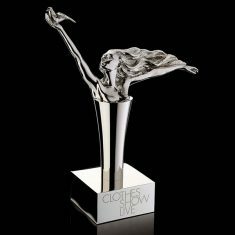 These high profile cast aluminium figures are combined with a black resin base to form an impressive bespoke award. 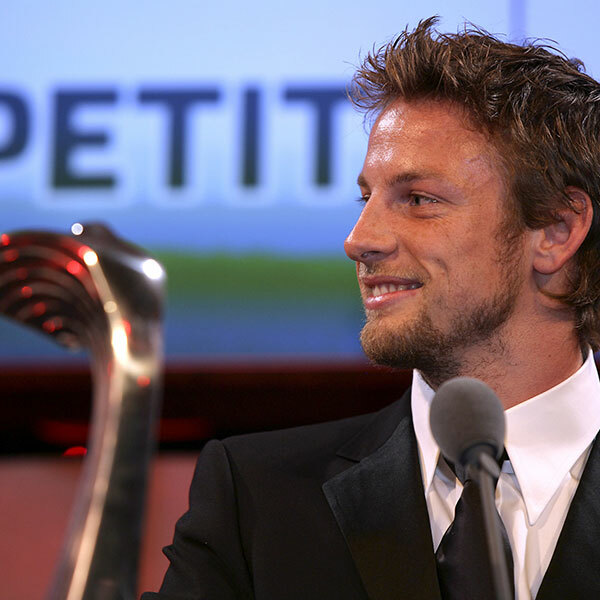 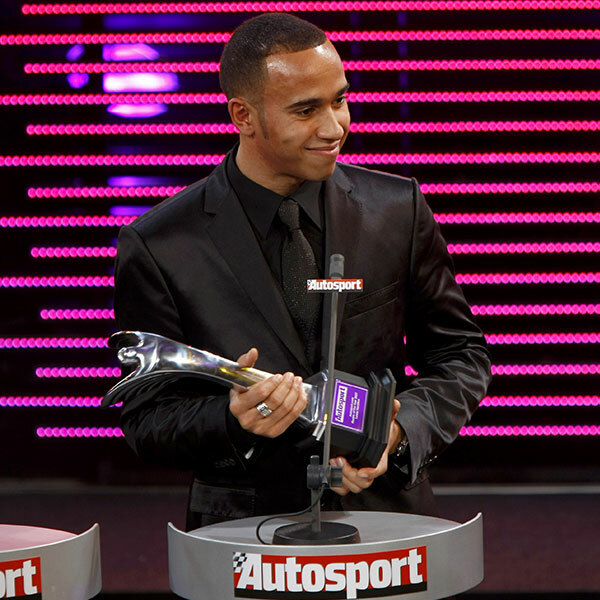 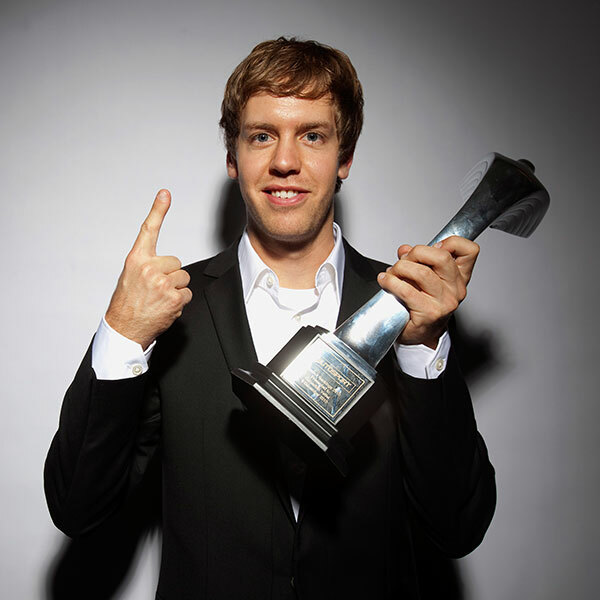 The Autosport Awards are voted for by Autosport readers – and attended by the stars of the most exciting sport in the world. 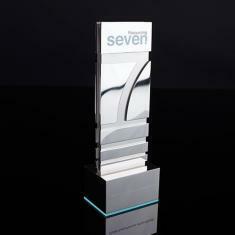 Each award is personalised by laser engraving onto the recessed plate.